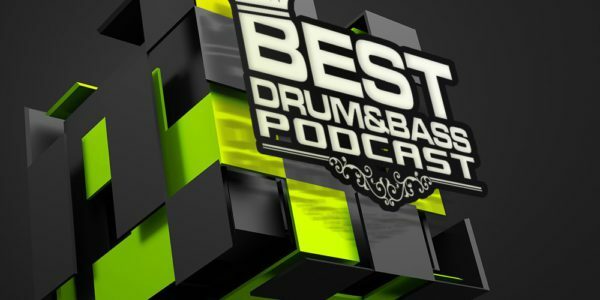 Best Drum & Bass Podcast 095 в котором отыграл гость гость из LA — DJ Construct со своим расширенным миксом. First off, a MASSIVE THANKS for over 6450 downloads on iTunes last month! The support we are receiving on this podcast is phenomenal, and it couldn’t be done without the awesome support of our subscribers, supporting labels and artists. This week we have Los Angeles native DJ Construct in for an extended guest mix. Currently running the premier Drum and Bass monthly in the LA area, Xcellerated, he is always ready to slay the decks. Paired with your usual mayhem with myself, Bad Syntax, you know this weeks podcast will have something for everyone. Lock it in, turn it up, and make sure to rate and review!